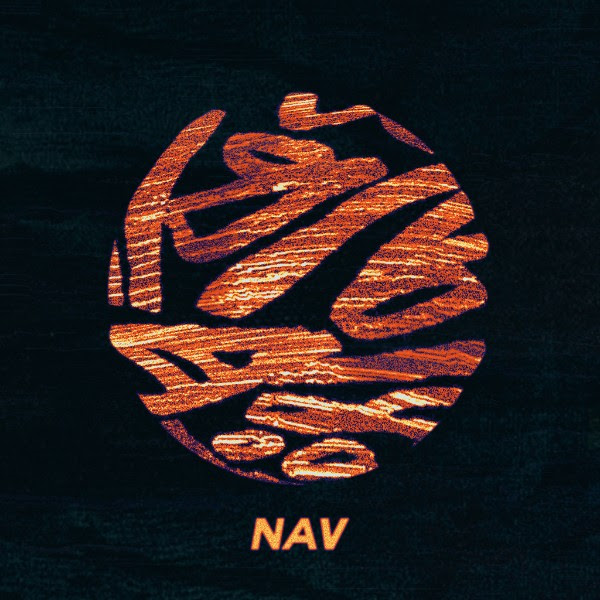 Rapper and producer NAV has announced his debut mixtape, NAV. The self-titled project is set for release on Friday, February 24, 2017 at all DSPs. 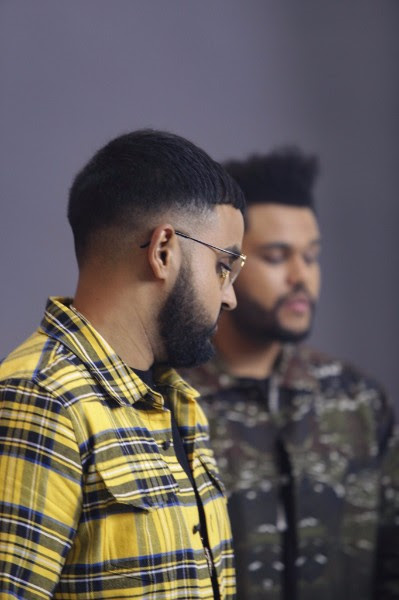 Leading up to the announcement, yesterday NAV shared the first song from the project, “Some Way” featuring The Weeknd. The rising star has also announced today that he has signed a multi-project deal with XO/Republic Records. 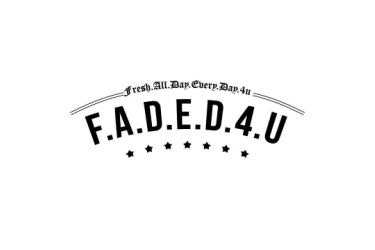 NAV will be his first release for the label.